What the gypsum and limestone can do ? 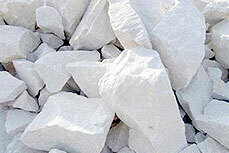 Gypsum and limestone can be grinded by grinding machine to powder, used for agriculture,cement, building, chemical, painting, food and paper making industry as mineral fillings or additives. And, the limestone powder is also generally used for desulfurization for power station. What our grinding mills can do ? 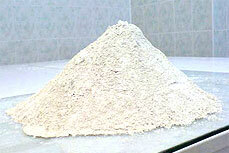 If you want to invest in the mineral stone powder making area, Liming can help your business blooming. 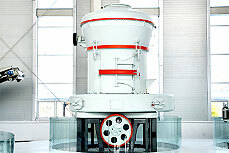 We have many types and models of mills for mineral stones. 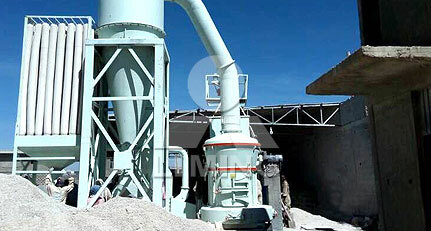 The grinder mill can process gypsum to 200mesh, 400 mesh, 800 mesh, 1000mesh and 2000mesh to meet every your requirement. Our grinding mills are very durable and the price competitive. We have exported more than 10,000 sets of mills to Africa, Asia, Europe and Latin America. What about the powder economic returns ? Mineral stone powder is widely used in many areas, so its economic forecast is very good and its money returns is very high. Our grinding mill have got CE and ISO Certifications. This customer is located in Nairobi, and it is family business. Now they are doing good and is expanding. They have ball mill in their factory, but it can not produce fine powder, so they buy this new mill, which includes one complete set HGM80, packing machine UFB-5 and a size analyzer. If the mill performs well, they will purchase another one. 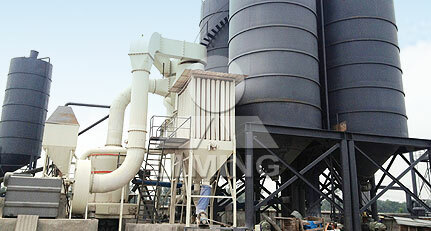 The customer bought our grinding mill MTW 175 for limestone processing. 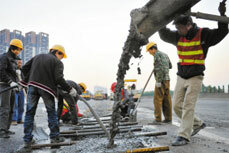 The final limestone powder is used for concrete mixing plant for road construction. The MTW grinding mill totally meets the customer's requirement of a higher production capacity with best price than his old raymond mill. He is very satisfaction of the MTW 175. We also expect our mill can bring more benefits to our customers. Send email or give us a call right now for more information of gypsum grinding solution. Our expert will answer you immediately.